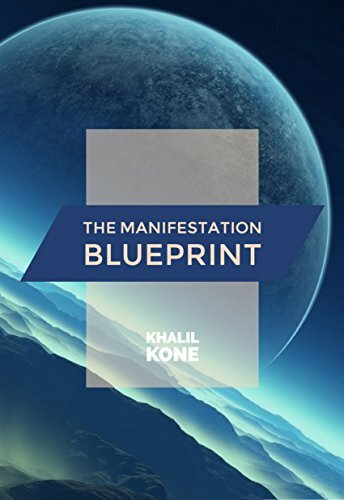 I wrote the Manifestation Blueprint to remind all human beings that we are Creators. We have the God-given ability to shape our very own reality. Are you dreaming about the perfect relationship, having an abundant flow of money coming into your life? You deserve it. This 4 step blueprint will help you tap into the Universe’s abundance to bring whatever you want into your life.